This term is typically used for referring to reliability of a web host. You want to find a hosting service with high availability, which means they can guarantee that your website will stay online and will not fail due to server issues or go offline because of maintenance. 99.5% is the industry standard for availability, but it still translates into three hours offline every month. You should look for a web hosting service that can offer you the standard or even higher. You must choose a good hosting service that provides you an excellent webmail service. You can consider SmartMail, with which you can send and receive e-mails via the SmarterMail web interface, wherever you are. If you do not like Webmail, system also provides POP, IMAP, CalDAV, and CardDAV for your computer, mobile and other devices data synchronization. This refers to the amount of data you send from your server to the browser of your visitors. You use up bandwidth every time when someone loads your page on their PC or smartphone. This means that you will use up a lot of bandwidth if your website has heavy files such as videos, pictures and other media. Some web hosting service offer you limited bandwidth in their packages and this is not an issue if your website doesn’t get a lot of visitors and doesn’t have heavy content. But, if the opposite is true or you expect to expand quickly, you need to find a web hosting service that can offer unlimited bandwidth. This depends on the personal needs of every business. Typically, a small business doesn’t need a lot of space because they are just running a website whereas a large business is running powerful applications and gather massive amounts of data, which requires disk space. Web hosting services have different packages with varying limits on disk space and you need to assess your individual needs before opting for one. There are a lot of technical issues involved in managing a website and sometimes problems can occur that you cannot fix and may require your web host’s assistance. Therefore, you need to choose a web hosting service that can offer you technical support 24/7 because you don’t want your website going offline for even an hour as it can translate to huge losses. Bear in mind that this is in reference to technical support and not for general enquiries, which is offered by most web hosting services. SSL is a piece of software used for encrypting the information sent from visitors’ browsers to your server. You have to have an SSL certificate as search engines rank these secure websites higher and visitors also feel comfortable in sharing their sensitive information. Some web hosting services don’t support the use of SSL certificate and you need to avoid these. 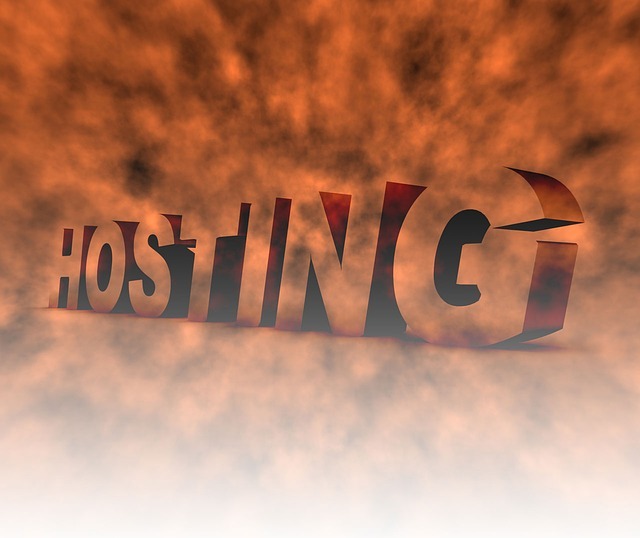 Consider these tips and you will make the right choice in your web hosting service.